1984 United States Grand Prix, Fair Park, Dallas, Texas. 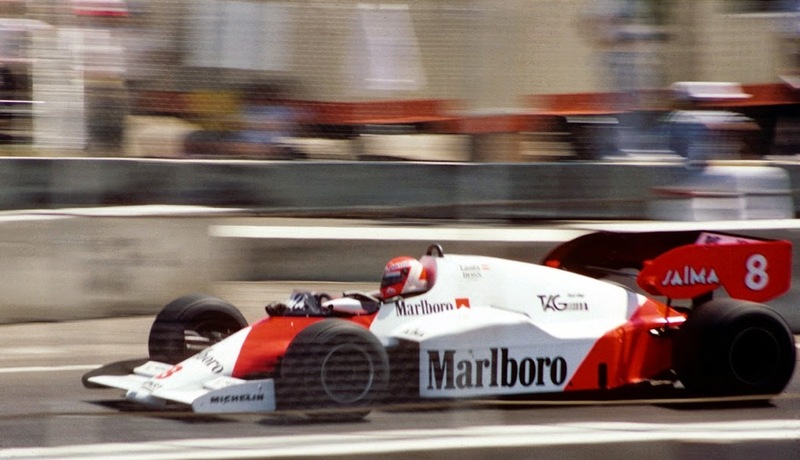 With McLaren teaming up with Honda as its engine supplier for this forthcoming F1 season you hardly could have missed the heavy sense of history that has come along with it. And of highly successful history at that - what with a clean sweep of championship doubles for the partnership in every year inclusive between 1988 and 1991 on the record books. But in my latest article for GP Racing Plus (formerly F1Plus) I outline that for me, the parallel is far from perfect and instead far the closer parallel from the past comes, still from McLaren, from a few years before that. From 1984 and the Woking squad using TAG-Porsche engines.